Andreas Bülhoff is a poet, literary scholar and editor for the magazines Der Greif and randnummer literaturhefte. His poetry and essays have been published in magazines and anthologies, most recently in Code und Konzept. Literatur und das Digitale, all dies hier, Majestät, ist deins. Lyrik im Anthropozän and Cloudpoesie. Dichtung für die vernetzte Gesellschaft. His recent solo publications include the artist book Pandoras Puzzle Box published with Exc 2017 and die außenwelt der innenwelt der außenwelt published with Parasitenpresse 2016. He is working on his phd at the doctoral program ‚Schreibszene Frankfurt‘ at Goethe-University on concepts and performances of interface in contemporary analogue and digital literature. He is currently living in Cologne. Lena Vöcklinghaus works as a reasearch assistant in the doctoral programme „Schreibszene Frankfurt“. She writes her phd thesis on aesthetic and social practices of contemporary literary performances, applying ethnographic methods to the literary field. Beforehand, she studied sociology, cultural studies and creative writing in Mannheim, Bogotá, Frankfurt/Oder and Hildesheim. She was an editor of the literary magazine BELLA triste and co-curated and co-organized the literary festival PROSANOVA 2014. She lives in Frankfurt and Berlin. 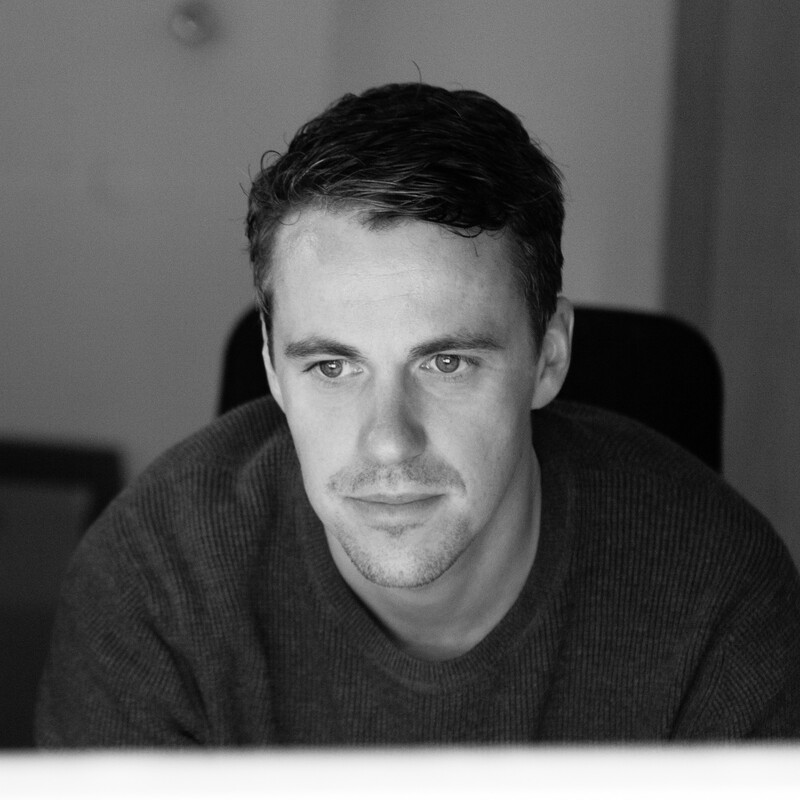 Tom Bresemann was born 1978 in Berlin, where he writes, publishes, organizes events and lives. 2004 together with Philip Maroldt and Björn Schäfer he formed the S³ LiteraturWerke in Berlin, a „socially acting enterprise in service of beauty“. 2006 together with Moritz Malsch and Katharina Deloglu he founded the Lettrétage. 2009 he organized a literary walk on the „day of the dead“ for the „Latinale“. 2014 he was responsible as the artistic director of the international „SOUNDOUT! Festival for New Ways of Presenting Literature“. Funded by the LOTTO Stiftung Berlin Brandenburg. Particints amongst others were Jörg Piringer, Andrea Inglese, Oleksandr Mykher, Jazra Khaleed, Eno Santanen, Robert Stadlober, Érica Zingano, Cristian Forte, Odile Kennel, Ernesto Estrella, Tomomi Adachi. 2014 he organized the PR for the Lettrétage project „¿Comment! Lesen ist schreiben ist lesen“. 2017 he conceptualized and organized the interdisciplinary digital-analogue chain poetry project „INTRE:TEXT“ amongst others with Charlotte warsen, Maren Kames, Nils Linschedt and Sabine Worthmann. Funded by the Berliner Senatsverwaltung für Kultur und Europa. Degree in architecture (TU Graz), several years of participation and involvement with international competitions and teaching activity at the faculty of architecture (TU Graz). Artistic research and interventions in public space. 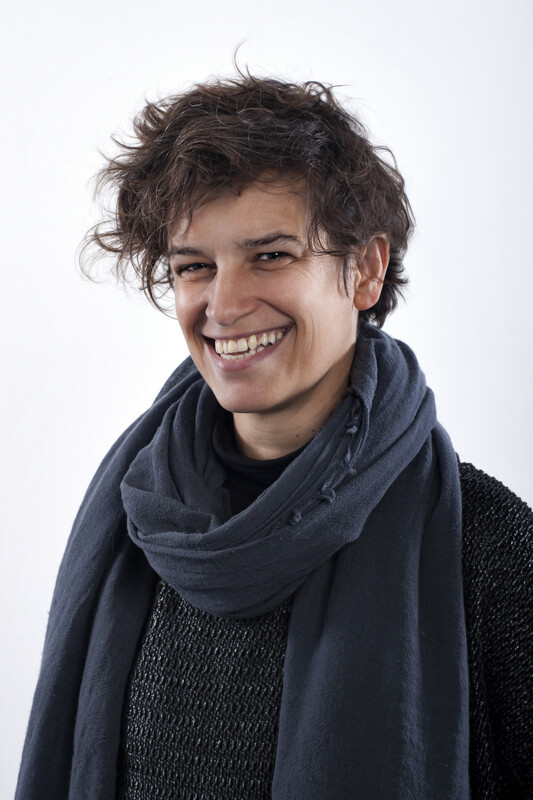 Board member for HdA (House of architecture, Graz) since 2010. Chairwoman of the board of Forum Stadtpark since 2011. Founding member of Offener Betrieb Graz (Overt enterprise Graz) in 2013. Cofounder of the initiative Reiningherz in 2014. Founding member of the association Stadtdenker*innen (Citythinkers) in 2015. Working on society as an artistic everyday practice. Cordula Hamschmidt studied Political Sciences, Communication Studies and English in Münster and Bradford (UK) with main research interests in political philosophy & theory and epistemology. From 1999 to 2007 she has worked as research and personal associate in the German Bundestag. 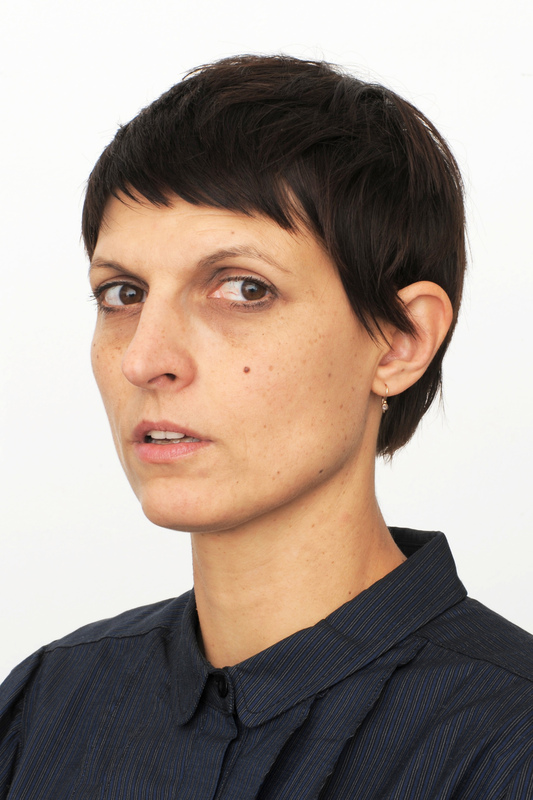 Since 2009 she conceptualizes and produces as Programme Coordinator at the Haus der Kulturen der Welt a variety of discursive programs and literary projects, among others the International Literature Award. Andrea Inglese, poet, essayist, novelist, blogger, translator and literary activist, was born in Italy in 1967. He lives in Paris. He is PhD in Comparative Literature and he has held teaching positions in Contemporary Italian Literature at the University of Paris III. He published a monograph on the theory of the novel: “L’eroe segreto. Il personaggio nella modernità dalla confessione al solipsismo” [The Secret Hero. The Character in Modernity from Confession to Solipsism] (Department of Linguistics and Comparative Literature, University of Cassino 2003) and a collection of political writings “La confusione è ancella della menzogna” [Confusion is the Handmaid of Falsehood] (Quintadicopertina, 2012). His literary essays are included in a number of volumes, in Italy and France. Some of his books of poetry are “Prove d’inconsistenza” [Proof of Inconsistency], in VI Quaderno italiano (Marcos y Marcos, 1998), “Inventari” [Inventories] (Editrice Zona, 2001), “Colonne d’aveugles” (translated in French by Pascal Leclercq, Le Clou Dans Le Fer, 2007), “La distrazione” [Distraction] (Montano Award, Luca Sossella, 2008), “Commiato da Andromeda” [Valediction to Andromeda] (Ciampi Award, Valigie Rosse, 2011) “La grande anitra” [The Big Duck] (Oèdipus, 2013) and “Poesie e prose (1998-2016): un’autoantologia” [Poems and Prose (1998-2016): an Auto-anthology] (Dot.com Press, 2017). One of his most recent poetry books, “Lettere alla Reinserzione Culturale del Disoccupato” [Letters to the Cultural Rehabilitation of the Unemployed] has appeared in an Italian (Italic Pequod, 2013), French (translated in French by Stéphane Bouquet, NOUS, 2013) and English edition (translated in English by Sara Elena Rossetti, Patrician Press, 2017). He also published prose works: “Prati / Pelouses” [Lawn] (Italian-French bilingual edition, La Camera Verde, 2007) then in the collective volume “Prosa in prosa” (Le Lettere, 2009) and “Quando Kubrick inventò la fantascienza. 4 capricci su 2001” [When Kubrick invented Science-fiction] (La Camera Verde, 2011). His first novel, “Parigi è un desiderio” [Paris is a desire], was published by Ponte alle Grazie in 2016 (Bridge Award). His anthology of the French poet Jean-Jacques Viton, “Il commento definitivo. Poesie 1984-2008”, was published by Metauro in 2009. His work may be found in a variety of Italian contemporary poetry anthologies published in Italy and abroad. He is a member of the literary blog “Nazione Indiana” (www.nazioneindiana.com). He is on the editorial committee of “alfabeta2” (www.alfabeta2.it). He is the curator of “Descrizione del mondo” [Description of the World], a collective project based on exhibitions and on a website (www.descrizionedelmondo.it). He has participated in poetry festivals in Italy, France, Germany, Slovenia, Romania and Canada. For 2010-2011 he was writer-in-residence in Paris on a grant from the Conseil Régional d’Île de France, and he has directed writing seminars on the theme of expatriation and memory. Together with sound designer Stefano Delle Monache, he took the performance and installation Letters to the Cultural Rehabilitation of the Unemployed to the SOUNDOUT! Festival in Berlin (2014). Florian Neuner was born 1972 in Wels, Austria; lives as a writer in Berlin. He works as a journalist for organisations such as Deutschlandradio; he and Ralph Klever publish the magazine Idiome. Hefte für Neue Prosa, devoted to advanced prose that goes beyond narrative clichés; he is also a member of the artists‘ union MAERZ in Linz, where he is curator of the literary programme maerz_sprachkunst. Neuner began publishing volumes of prose in 2001, in which montage techniques played an increasingly important role, culminating in Zitat Ende (2007). 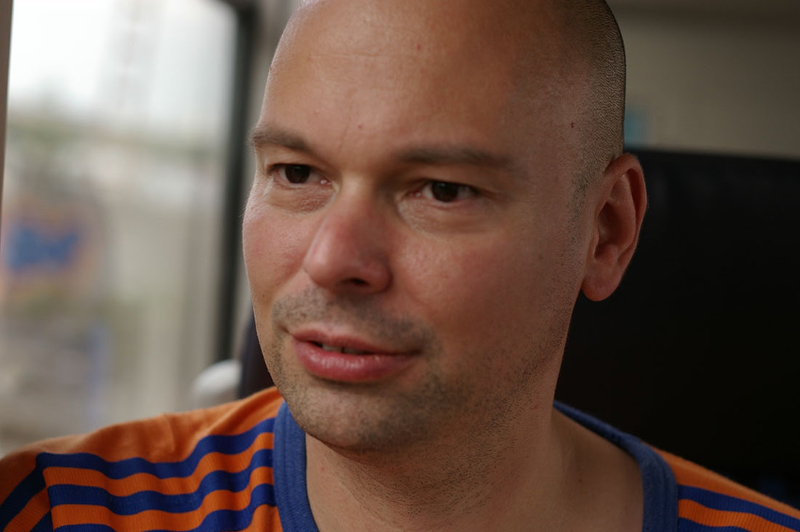 In recent years he has been intently studying the Ruhr District; he and Thomas Ernst have collaborated on two anthologies of regional literature: Europa erlesen: Ruhrgebiet (2009) and Das Schwarze sind die Buchstaben (2010). His latest publications are Ruhrtext. Eine Revierlektüre (2010), Satzteillager (2011), Moor (oder Moos) (2013), Inseltexte (2014) and Drei Tote (2017). In 2016 he published Chris Bezzel’s experimental novel namor and edited a volume on the Austrian writer Christian Steinbacher. In 2015 he taught at the Zurich University of the Arts. Together with the composer Harald Muenz and the Cologne based ensemble sprechbohrer he curated the project Autorenmusik with the intention to create a new repertoire of soound poetry. Neuner is currently concentrating on the theme of socialist urban utopias. Christine Börsch-Supan is a singer, composer and performer. She studied jazz singing and did her Master’s degree in “Digital music production and live electro-music” at the music academy in Würzburg. She continued her education and took masterclasses in free improvisation and new music, as well as dance and bodywork. Her artistic focus lies in the band HOPE, a four-head triphop/avant-garde pop formation. Founded in 2014 the band played many concerts, published three singles (“raw” 2015, “cell” 2016, “kingdom” 2017), as well as the album “Hope”. Co-operations with VJs and film. Christine Börsch-Supan lives and works in Berlin. Besides HOPE she composes, sings and dances for theater and dance productions, as well as multi-discipline performances. was born in Vienna and lives and works in Berlin and Vienna. While studying art and philosophy he began exploring the potentials of a dynamisation of the relationship of artwork and viewer. He developed the ”solo action”, a format between exhibition and performance, in which the spectator perspective as being opposite is dissolved into a point of view that is itself part of the artwork. With reference to ancient beginnings of the viewing dispositive of European art and theatre and a related partitioning of space that is still effective today, he pursues his research on sight and space with various means, from installation to sculpture, over performance and dance to photography and video. Together with Sandra Man he is working on an artistic practice that is based on the conception of space as happening, and which incorporates the bodies and senses of the audience: space choreography.